Saint Augustine's University continued its successful start to the Outdoor Season with five victories in the Bill Carson Invitational Track & Field Meet in Greenville, North Carolina. One of the victories was by Shaquille Dill. Dill crossed the finish line first in the 800m run, stopping the clock in a time of 1:52.82, Dill’s time was more than two seconds faster than the second place finisher Evan Jones who was clocked at 1:54.87. Robert Edwards also competed in the Invitational, Edwards finished 12th competing in the Men's 5000 Meters clocking a time of 17:34.18. 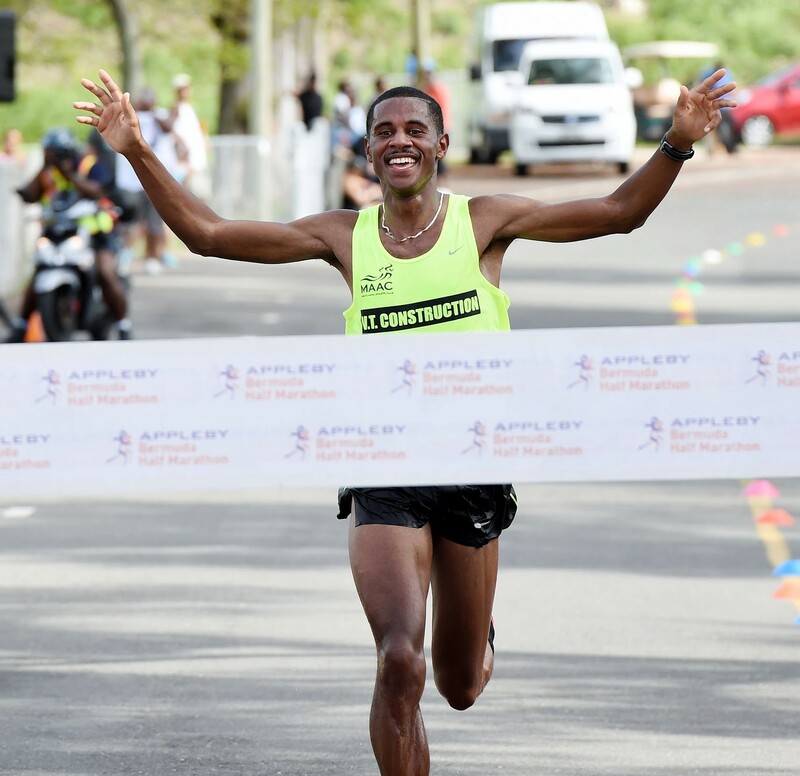 Sean Trott and Gayle Lindsay are the 2019 Ludwig Cann 10K Road Race Male and Female Champions, the third event of the Legends Series. 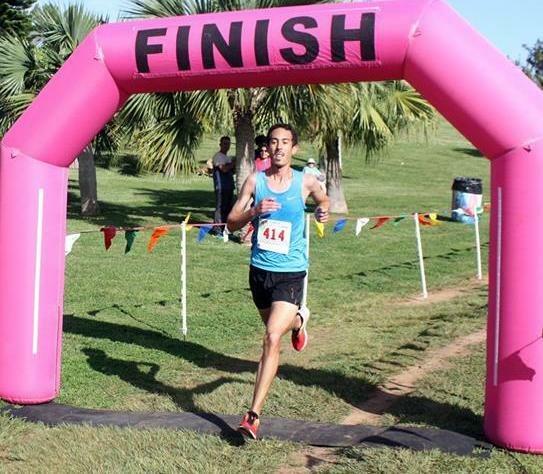 Trott set an early pace that saw him go off on the front alone and he would eventually cross the line two minutes and twenty-three seconds ahead of the second place finisher. 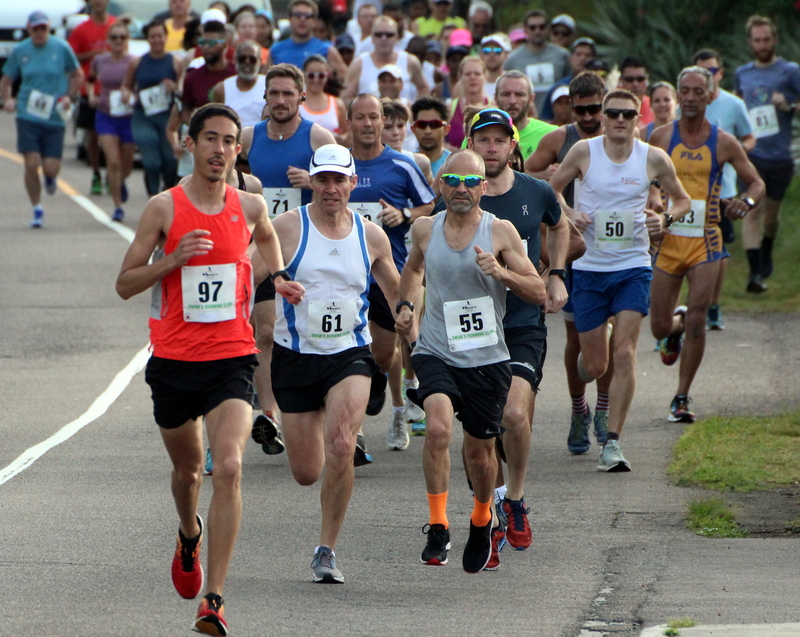 Trott was clocked at 34:31, Tom Mills was second clocking a time of 36:54 and crossing the line third was Neil De Ste Croix who stopped the clock in a time of 38:02. Lindsay was the 8th runner to cross the line she would clock 41:38, two places back was the second female finisher Laura Graham who clocked 42:32 and the third female finisher was 16th overall as Anna Laura Hocking clocked 45:52.